18 May 2018: 'Through the Keyhole' - click on the photographs for a description of each room. 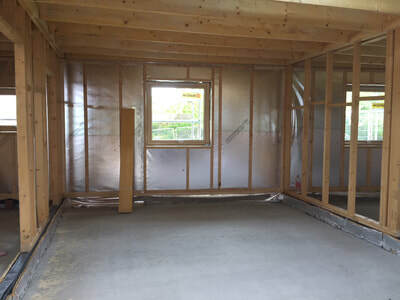 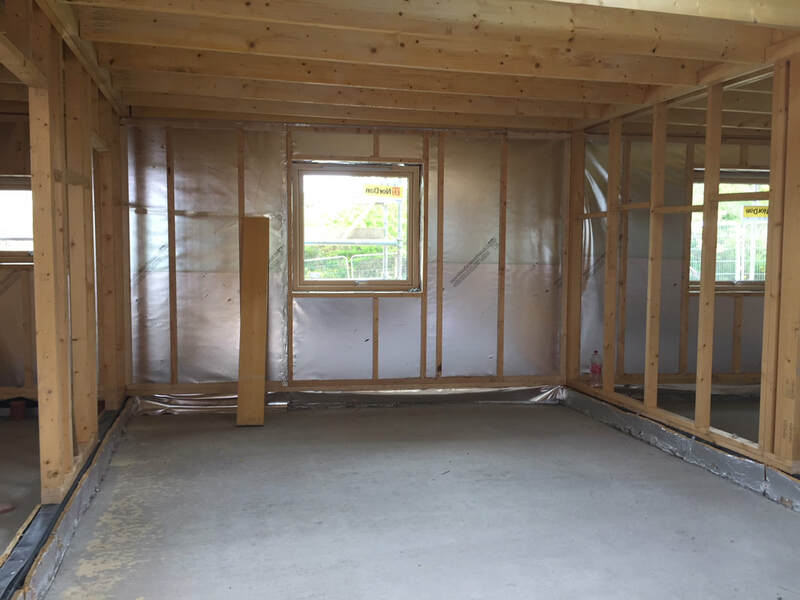 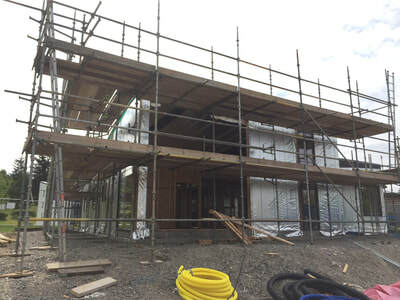 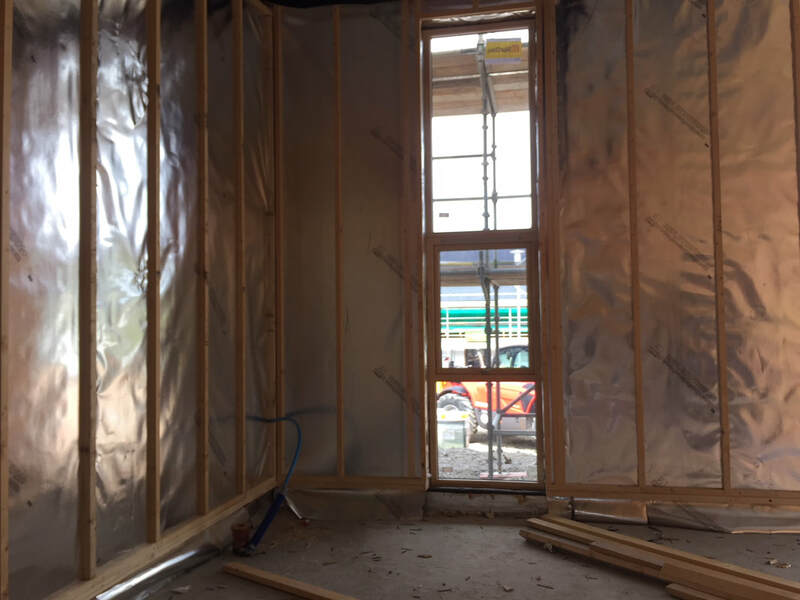 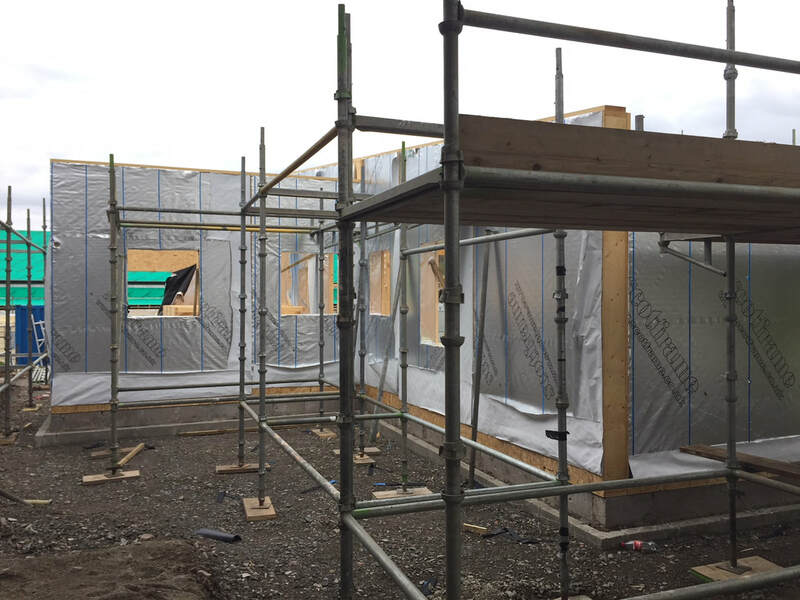 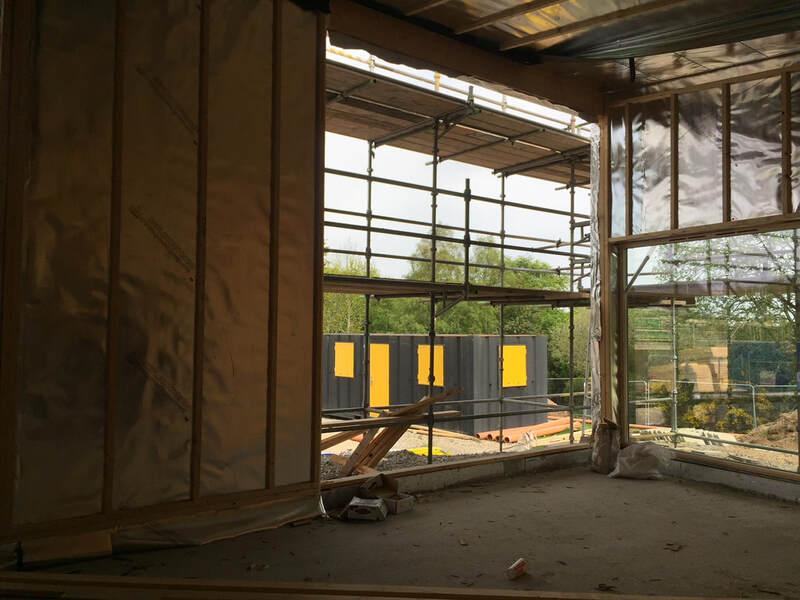 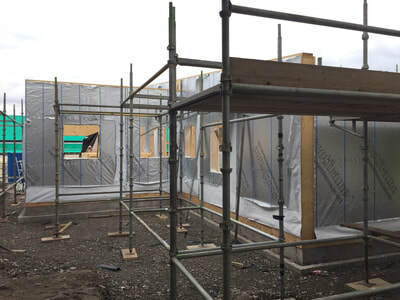 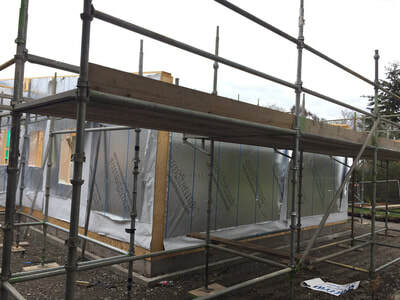 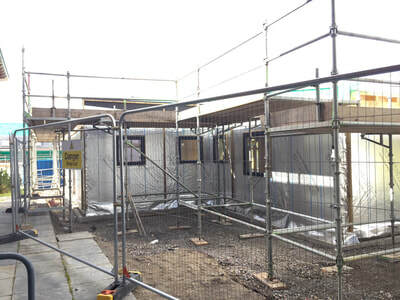 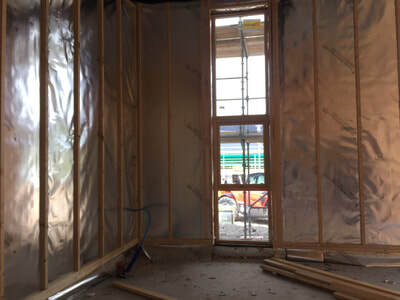 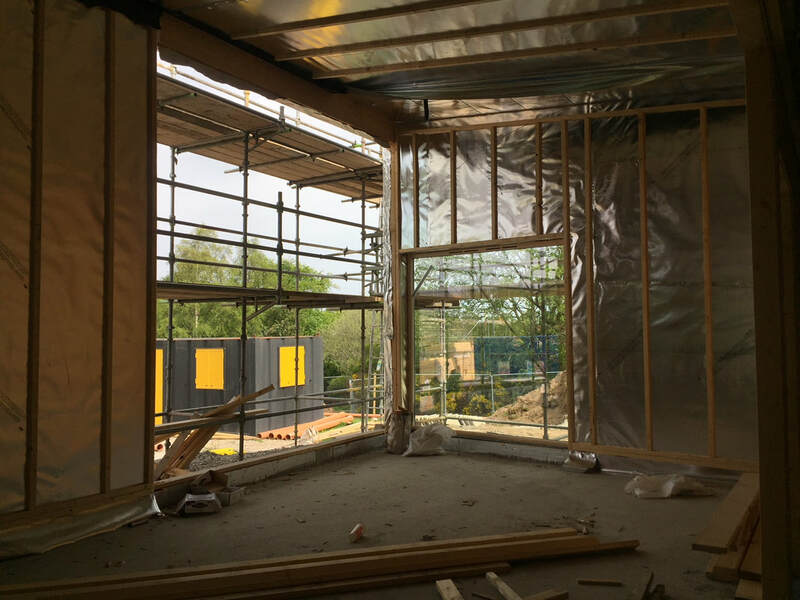 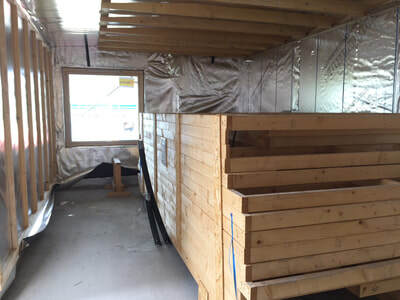 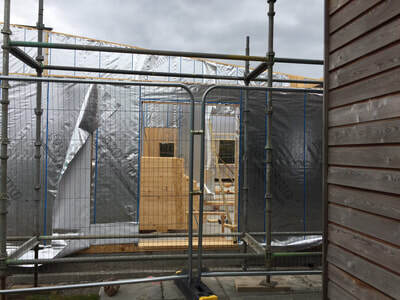 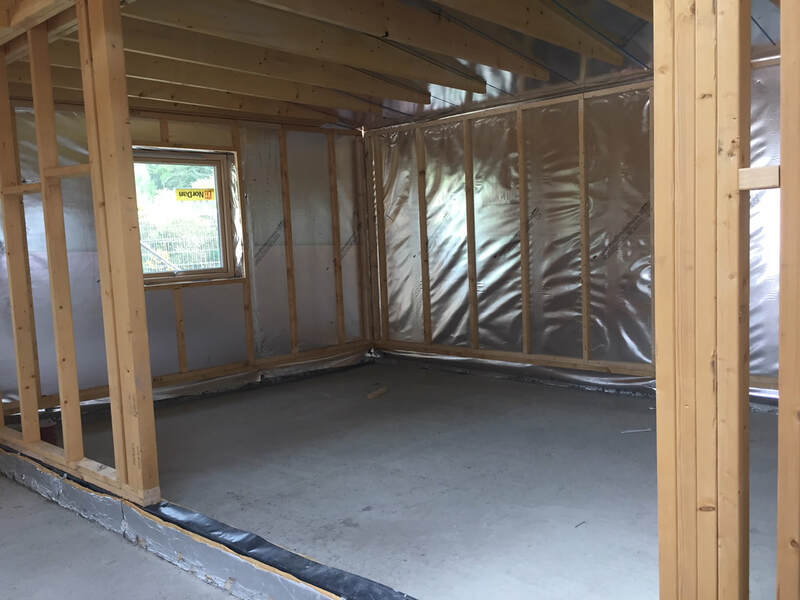 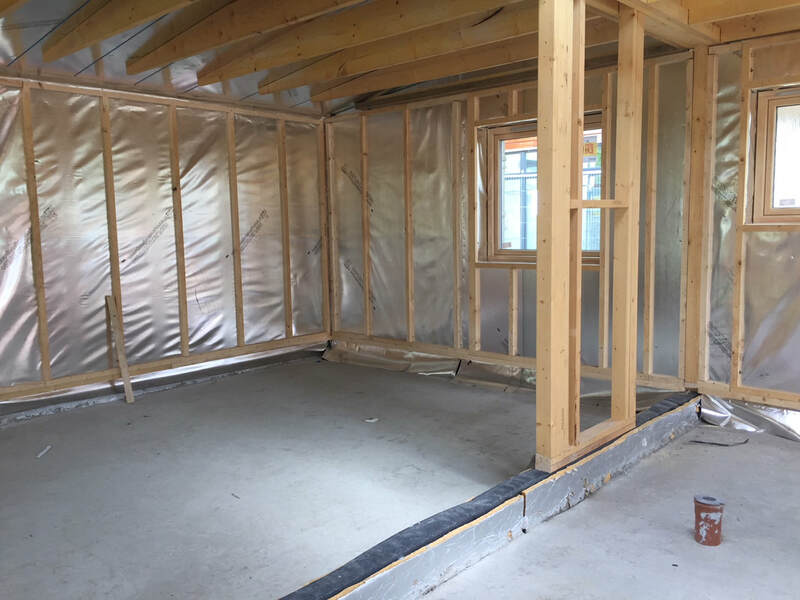 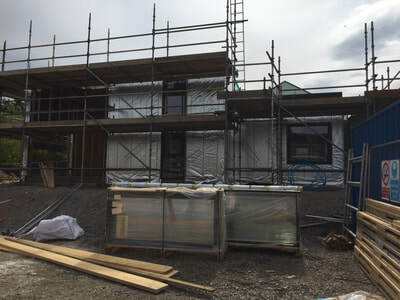 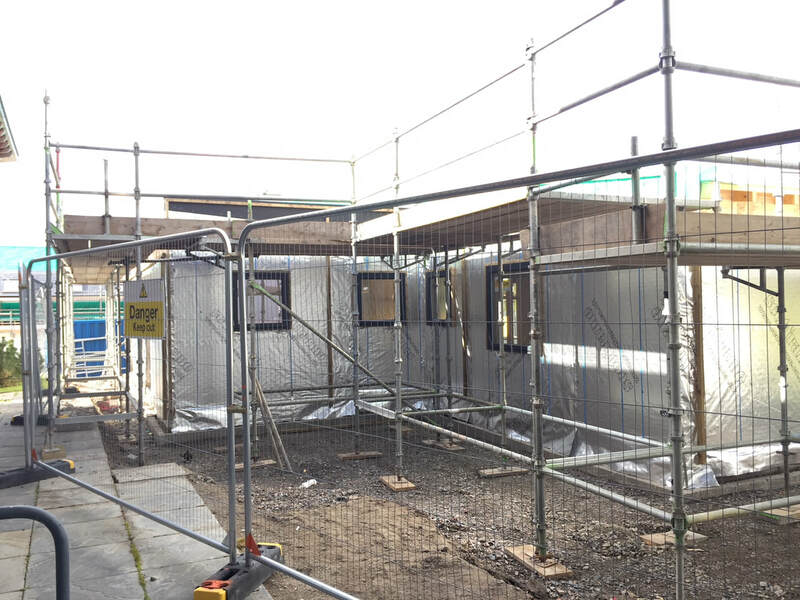 4 May 2018: A view of the rear of the house, showing the windows for the cloakroom, shower-room, ensuite, and bedroom 3. 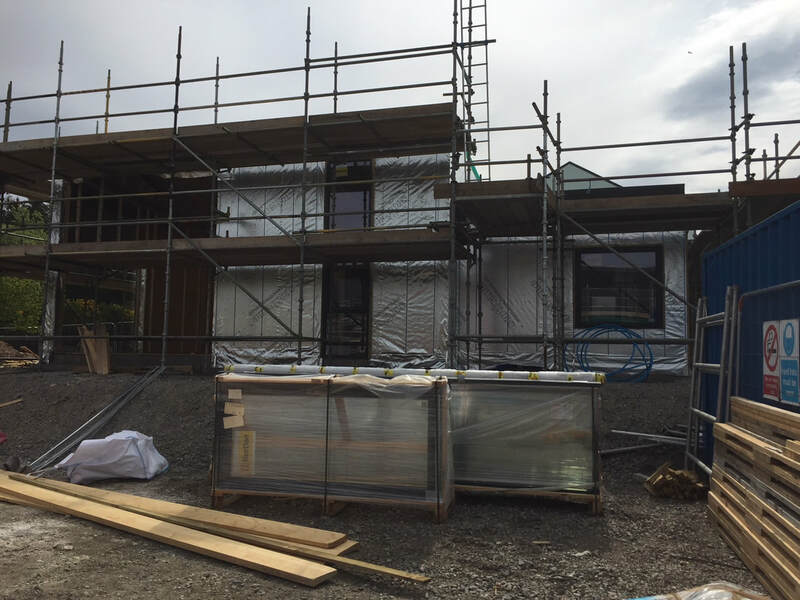 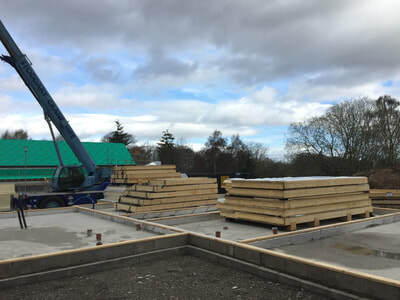 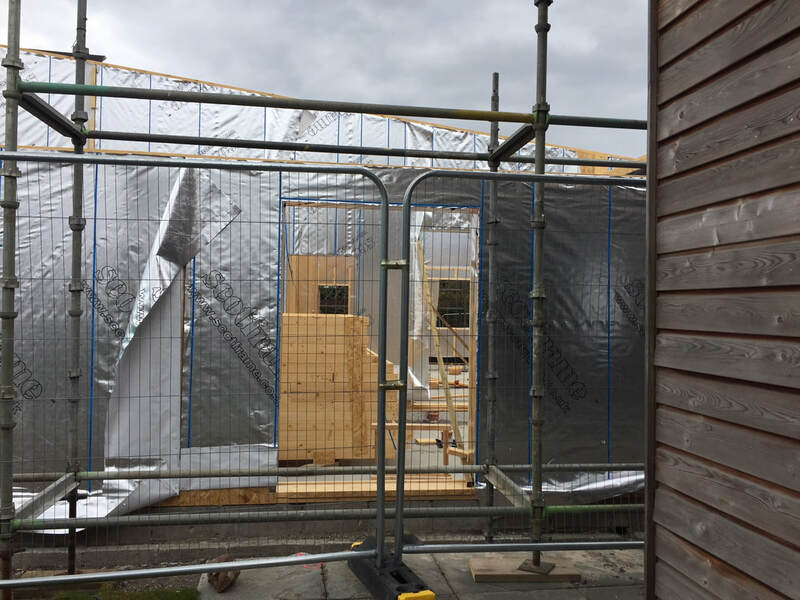 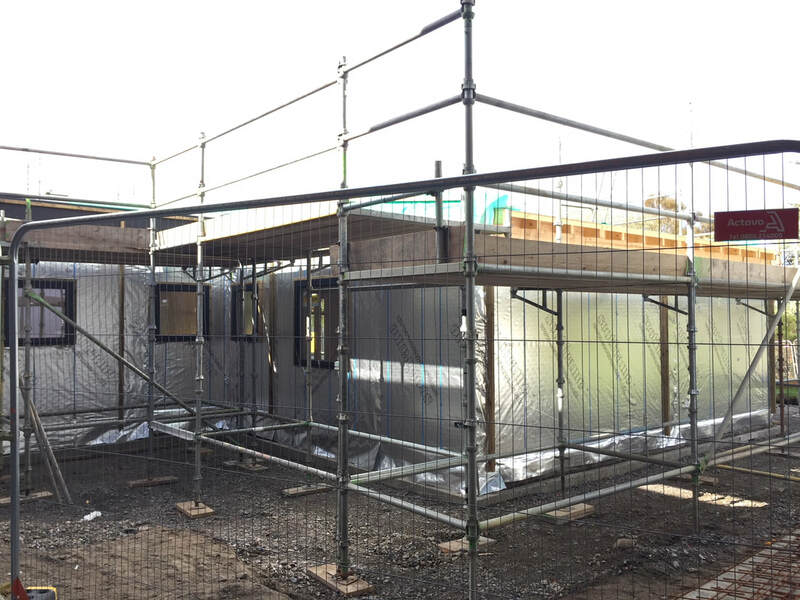 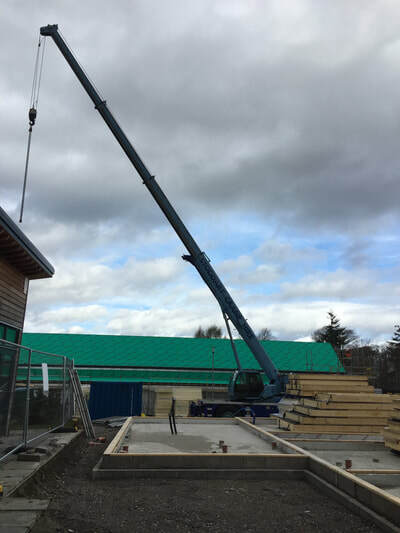 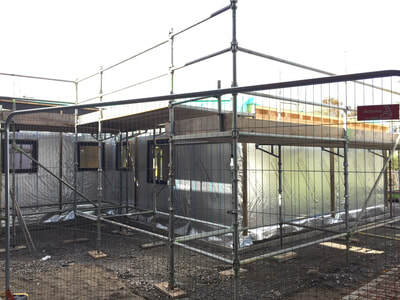 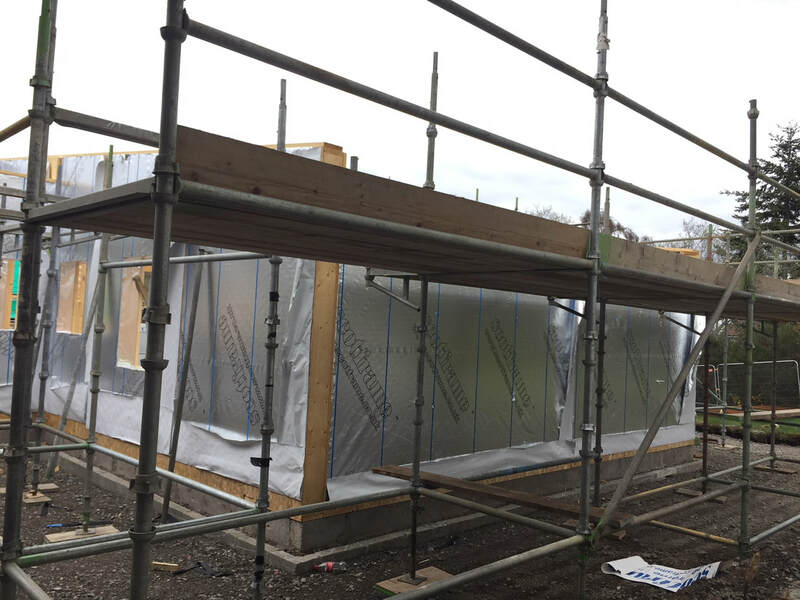 22 April 2018: The kit is erected.. now for the roof!